BOSTON, MA, March 29, 2019. Boston-based media company KillerBoomBox (KBX) has announced today its strategic partnership with award winning music and technology company, Redefined. 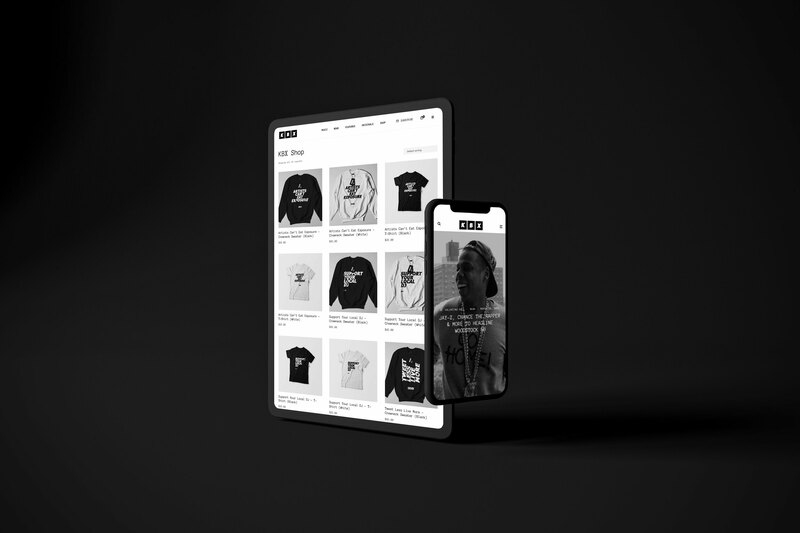 The partnership launches with a new brand design and cutting edge website, which focuses on black music, lifestyle, and culture with integrity. KillerBoomBox, the urban entertainment media platform founded in 2011 by G. Valentino Ball and Brandon Matthews, aims to transform the way stories are told about people of color. 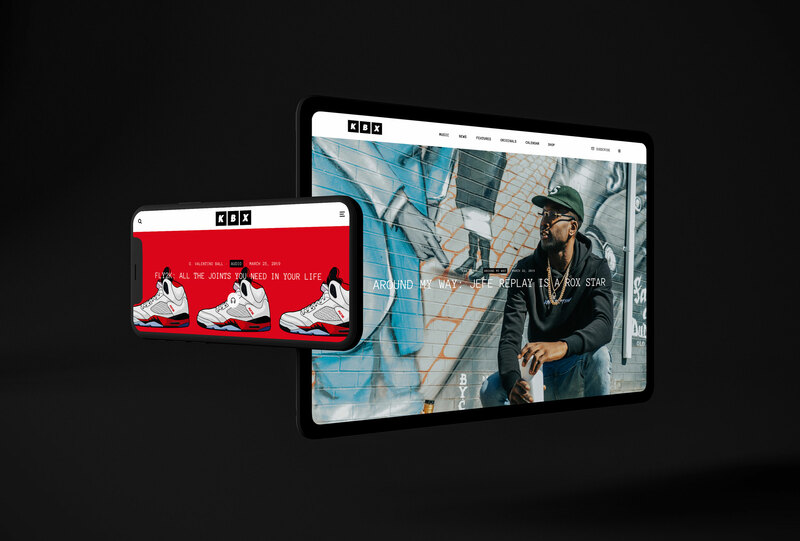 The Boston-based entity—specializing in content creation—covers all aspects of black culture in a fresh, innovative and necessary way. Redefined’s investment in Boston music has increased significantly in recent years. With a controlling interest in alternative publication, Vanyaland (which they co-founded in 2013) and the purchase of the Boston Music Awards (in 2016), this latest partnership will see KBX working with a music group focused on producing quality, local content that is consumed worldwide. “We feel Redefined understands our vision of producing high quality content and novelty community building events” adds Matthews, KBX Co-Founder. KillerBoomBox (KBX) is a media company dedicated to documenting black music, lifestyle, and culture with integrity. KBX creates a mosaic of content and live experiences that inform and entertain followers of the culture. Redefined is an award winning music and technology company. Founded in 2008, Redefined has partnered and worked alongside many of the world’s largest music and technology companies, including Apple, Spotify, iHeartMedia, SXSW, SiriusXM, and LiveNation.